So, what the hell is Butterflight? 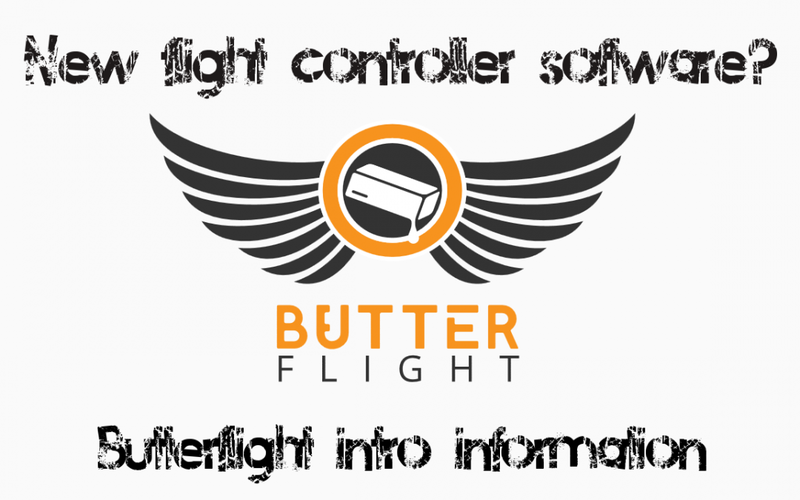 Butterflight is a “new” flight controller software forked from Betaflight. As of the writing of this article, it provides two main divergences: re-implementation of AKK Smart Audio and Fast Kalman Filter. Since it is a fork of Betaflight, you don’t need a new flight controller or any additional gear to run Butterflight (for now). If development continues and things diverge, different equipment MAY be necessary. Whether this will have a significant divergence or community acceptance remains to be seen. Remember, flight controller software switches aren’t uncommon. 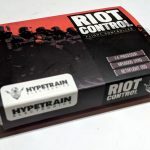 Before Betaflight became king, CleanFlight was the go to for most pilots. For now, the majority of the software developers involved in the community continue to contribute to Betaflight. Main divergence is on filtering. Butterflight restores the Fast Kalman Filter (FKF) removed recently from Betaflight. Butterflight is a fork of Betaflight. The configurator is basically the same between the two and should look very familiar to anyone familiar with Betaflight. 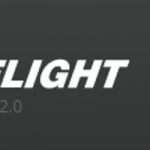 Butterflight is GPL compliant open source, as it is a fork of Betaflight. AKK Smart Audio profile has been restored (removed from Betaflight in previous updates). Looks familiar right? The configurator for Butterflight should look very similar to Betaflight! This new software is currently downloadable through a github link on the official Butterflight site. For insight on community feelings on the matter, I recommend checking out this Multicopter Reddit thread. The FPV Show recently discussed Butterflight in an episode of their podcast. You can listen to it below – skip to around 37:30 for the Butterflight discussion. Additionally, Joshua Bardwell put together a great comparison video on the subject. tl;dw: the differences are incredibly subtle and right now and he doesn’t feel/see much difference comparing flight footage between the current versions of Betaflight and Butterflight. What do you think? Do you plan on testing out Butterflight?